Writers and bloggers are not necessarily the same. I like to write. And blogging is a way to share what I write with everyone who cares to read. 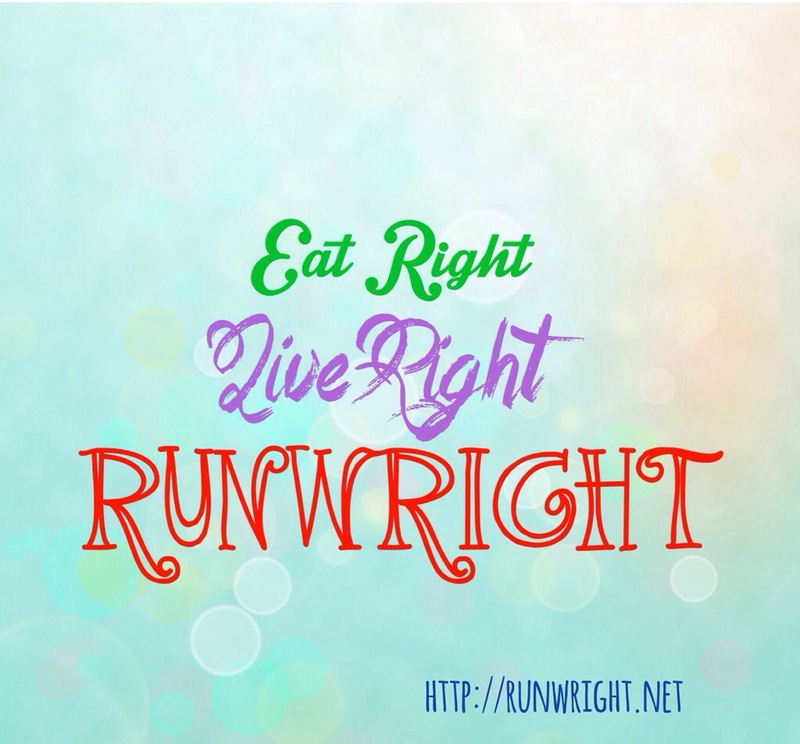 But I don’t necessarily adhere to the rules of blogging, because, I’m just a writer. I found this link up and love the premise of it. For this weeks link up, I’m saying why I disagree with a popular saying. I’ve read the book. The principles are great. But they don’t apply to every aspect of your life. Quite the opposite in fact. Life is made up of a series of small events. 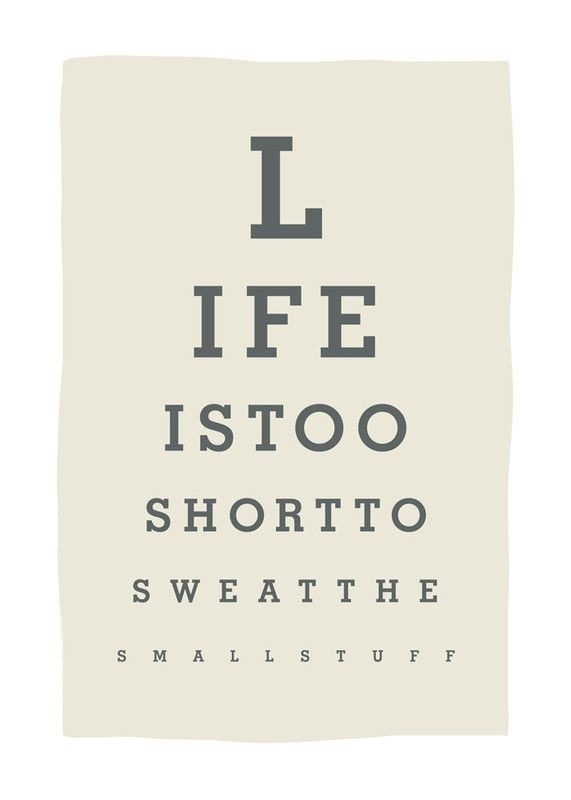 If you let the small things go by, you could be letting the best part of your life go. Don’t forget about the small joys as you chase the big dream. Sure, there are big moments that you look forward to, big goals that you want to reach but do you know how to get from point A to point B? It’s by making a lot of small steps. And each one of those steps is an accomplishment that should be acknowledged. I spent yesterday evening explaining to one of my students about goal setting. It’s not enough to say you want something to happen eventually. Work so the thousands of little steps you’ll take on that journey are all towards making it happen. Yes, those are small things but each small step achieved gets you closer to reaching your goal. I’m in no way advocating for a joy-less, regimented life. There must be room for taking breaks and easing off the pressure. But don’t let the opportunity for small victories slip past you. It’s ok to break that rule sometimes. Go ahead. 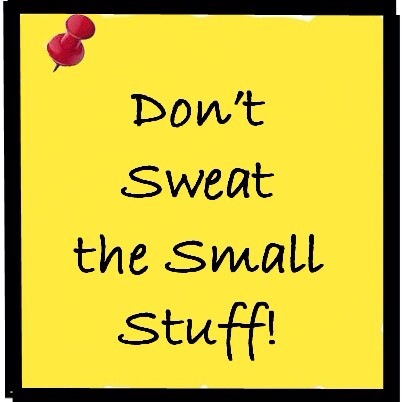 Sweat The Small Stuff sometimes. Don’t have time for a 1 hour workout in the morning? Just jumping rope for 2 minutes is good cardio. Or run up the stairs a couple times on your lunch break. Small stuff but it helps. If you don’t have time to call a friend and chat for an hour? Just put a card in the mail that says you’re thinking about her. Small stuff. Can’t afford to take a year off and write the great American novel? Spend 20 minutes at lunch or with the iPad on your commute just writing one paragraph or one page. It might take a while but it adds up. Small things become big things. Lots of small steps lead to the same destination. Don’t skip the small things and miss the chance to do a big thing. Previous Post Do U DSLR 2? First of all, thank you for linking up with us! You are absolutely right about the difference between blogging and writing. It can be hard to find fellow writing peeps in the blogosphere cause it is so filled with crafting/cooking/beauty/etc. blogs, which are wonderful(!) but not usually writing-centered. Likewise, if you do little negative things, have small negative thoughts throughout your days, you are sure to end up with a negative life and outcome. The small things DO matter! Thank you again, and I hope you will join us next week! Stay tuned for the prompt! Oh thank you so much for your comment. You’ve made my afternoon. I’ll be following. PS. What do you write? Have you ever done NaNoWriMo? I’ve never done NaNoWriMo, but I think it’s such a cool thing! I don’t have the imaginative stamina for novel writing though :(. I’m more of a non-fiction storyteller. What about you? What do you like to write? I write both; I’ve done NaNoWriMo before and written a novel and a book of short stories. I haven’t come up with my novel idea for this year yet – still in the imagining phase. Ps. I love that phrase, “I freelance for coffee money” – coffee money is impt and Starbucks decaf cappucinos are not cheap. 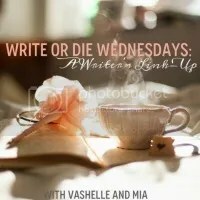 Hi, new to your blog, linking up from Write or Die Wednesday. Love your perspective on this, never really thought about it that way! I can definitely attest to chipping away at a goal that seems almost impossible. Thanks for the comment, Becca. Please check out more stuff and let me know what you think. Honestly, I write what I like but it just thrills me when other people like it too. Ill be checking out your blog too. Yes! Yes! Yes! As a new (ish) mum, with a hectic job I LOVED this. It made me feel much better about myself. I’m sharing! That’s awesome of you to say so. You’ve made me a happy writer tonight. Please keep reading and commenting. “Sure, there are big moments that you look forward to, big goals that you want to reach but do you know how to get from point A to point B? It’s by making a lot of small steps. And each one of those steps is an accomplishment that should be acknowledged.” I love that. So true and insightful. The dreams that I have, or the things that I want to accomplish – it takes hard work. 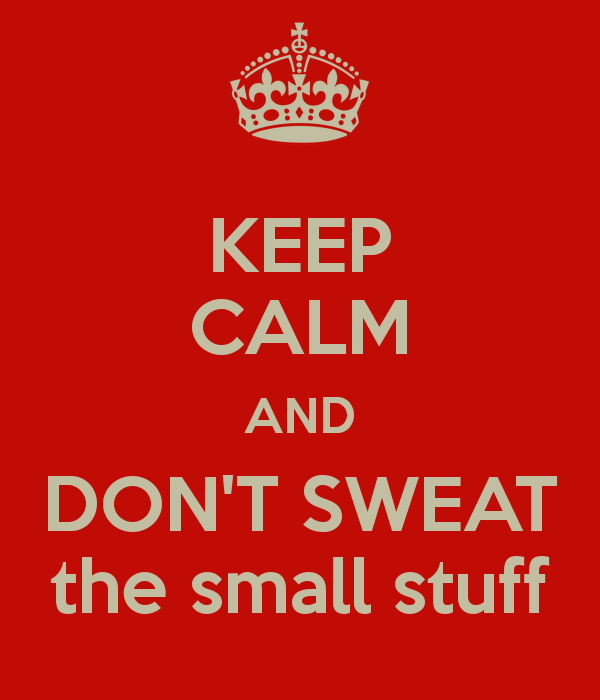 And being a wife and mom, and working full-time – sometimes the small stuff is all I can do! Thank you so much for your comment. I love link-up and I look forward to joining again. If we are faithful with the small steps, sometimes we won’t have to worry so much about the big things.